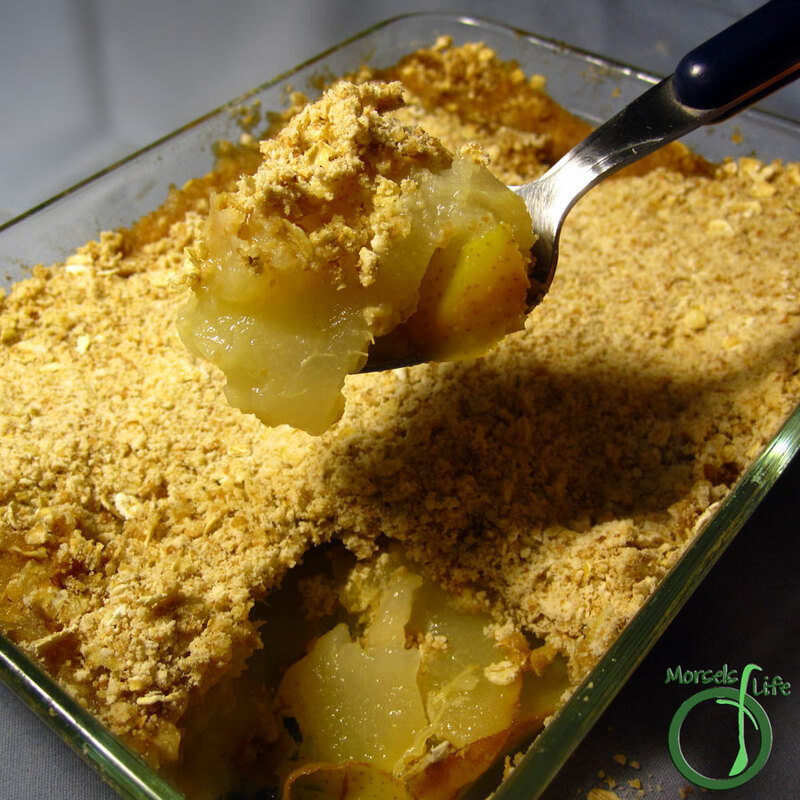 Pears topped with a warm, gingery oatmeal crumble, then baked to perfection - a simple and flavorful alternative to the traditional apple crumble. What's your favorite type of fruit crumble? Place pears in a greased baking dish. Mix together remaining materials, and spoon over pears evenly.